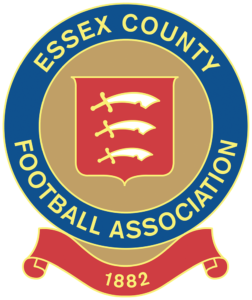 The Jim Rogers President’s Cup is for clubs in two divisions at the same level – the Middlesex County Football League Division One West and Central & East. 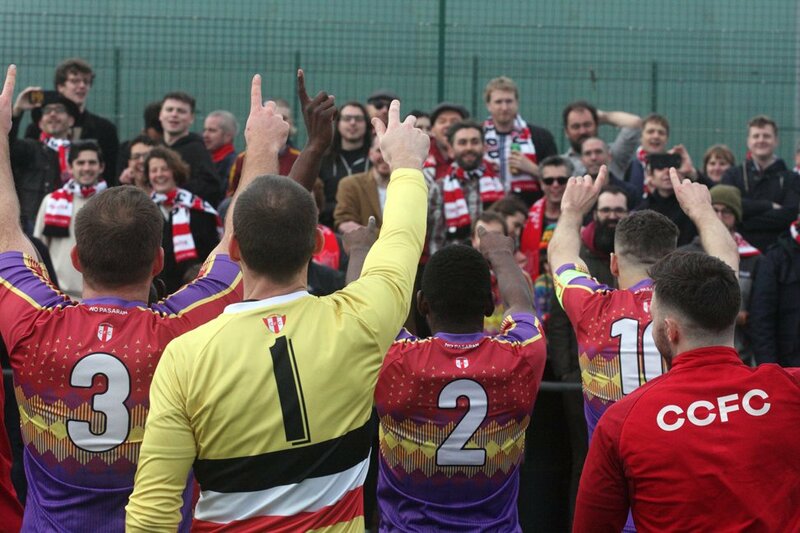 Clapton CFC, who play in Central & East, are in the final after wins away at South Kilburn Reserves and FC Deportivo Galicia Reserves a home victory against London Samurai on penalties, and a semi-final win at Wilberforce Wanderers. The final is scheduled for April 13 at a neutral venue, Isthmian League side Uxbridge FC’s Honeycroft stadium. Kick off is 7.45pm. Yes, on a Saturday night! This is traditional for the final of this competition. Our opponents are Hilltop FC. See the list of past finals at the bottom of this page. The competition was known simply as the President’s Division One Cup until 2003, when Jim Rogers’ name was added. Division One of the Middlesex County Football League for a long time was a reserves division, and the President’s Cup was the reserve division trophy, hence why so many reserves teams appear on the roll of honour. It’s testament to the expansion of the MCFL that there are now 65 teams competing across five divisions, and hardly any are reserves teams. A few decades ago, there were just two divisions, one for first teams and one for reserve teams, with a total of 24 teams. There are some gaps in the list – these we believe are due to a shake-up of the cup competitions in those seasons. 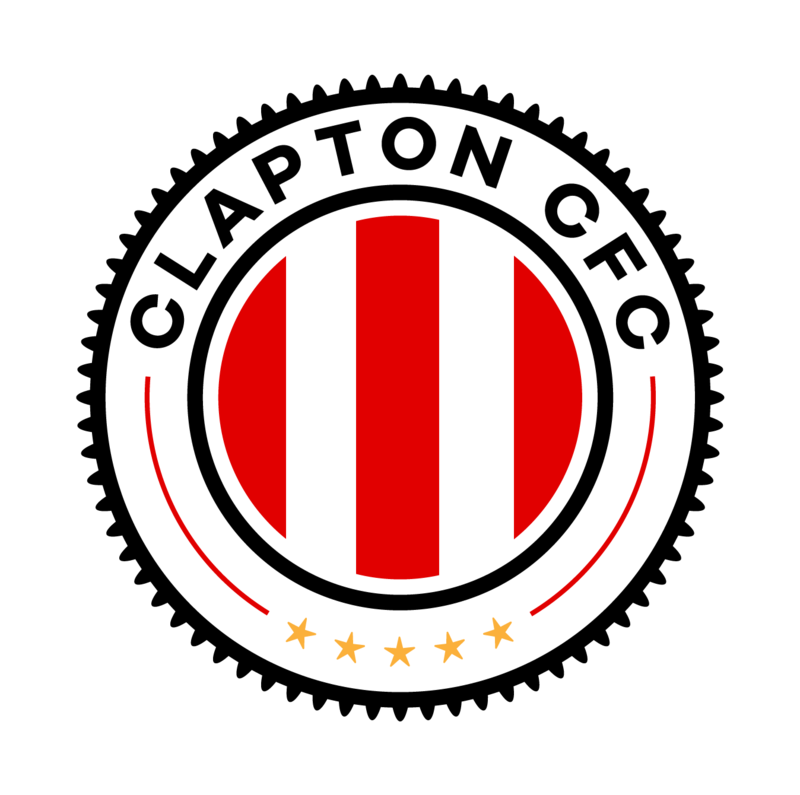 Congratulations to the team and the club on reaching the Presidents Cup Final, everyone knows that this is going to be a brilliant day out for the fans and team alike Forza Clapton CFC!!! Moving on to the Anagram Records Cup semi-final at Ware Sports later this month I would just like to tell other fans that a group of us from the local Herts area will be meeting in the Old Bull’s Head pub at the end of Ware High Street prior to the game. This is the closest pub to the Wodson Park sports complex and we would be pleased to welcome our Clapton CFC supporting comrades to share a pre-match drink and a noisy walk to the ground. We am also pleased to be able to use this opportunity to show off our new banner declaring the support of Welwyn & Hatfield Trades Council for the ‘Tons’.